Wistaston Berkeley Primary School (now called The Berkeley Academy), Laidon Avenue. The school opened on Monday 6th January 1969, so this year is its 50th anniversary. It opened with 106 children from Wistaston Church Lane School, along with Headteacher (Mr Williams) and four teachers (Deputy Head Mr White, Mrs Wishart, Mrs Spencer, Miss Hennell. A ‘Memory Sharing’ Coffee Afternoon takes place on Tuesday 5th February and Friday 29th March 2019 (both 1:30-3:30pm). Please bring any memorabilia and share your memories. Tours of the school available. Please confirm your attendance and request which day you would like to attend via email: 50years@berkeley.cheshire.sch.uk or the school office: 01270845726. 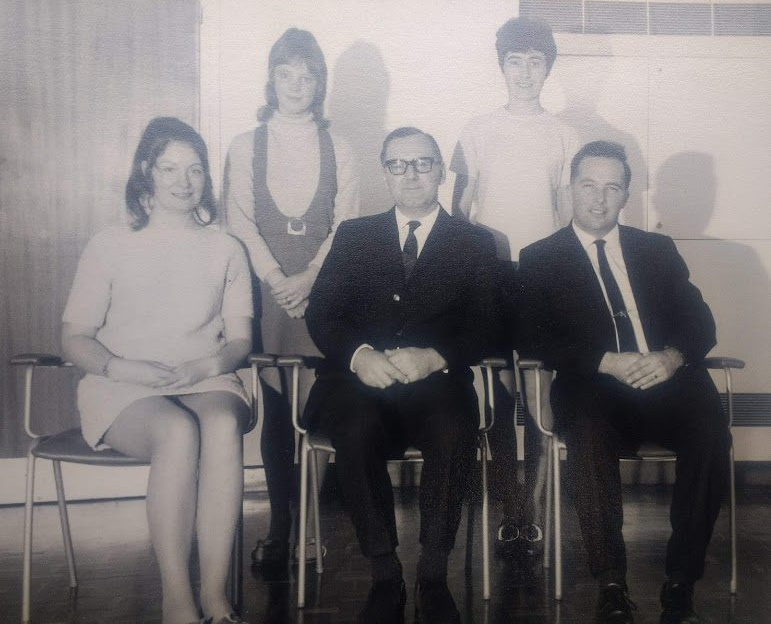 Please email memories, pictures and thoughts about the school over the past 50 years to: 50years@berkeley.cheshire.sch.uk and search The Berkeley 50th Year Memories on Facebook.